Shareef O'Neal will be out of the season after having heart surgery. 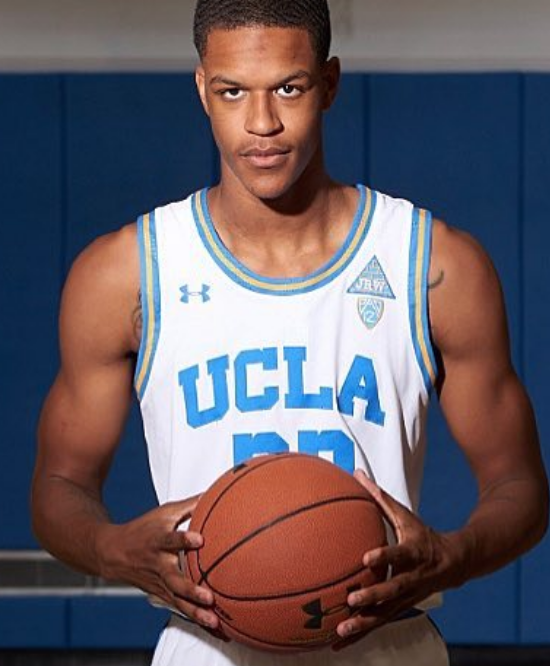 LOS ANGELES—UCLA basketball recruit Shareef O’Neal is out for the season after having heart surgery. A problem with his heart was discovered during a checkup by UCLA doctors, prompting surgery. Shaquille O’Neal’s son will redshirt this year. According to ESPN, the four star recruit is ranked 32 in the recruiting class. After the departure of Lonzo Ball, the Bruins have struggled. They finished the season with a record of 21-12. The Bruins will have to wait one more year before O’Neal can play and help ignite the team.